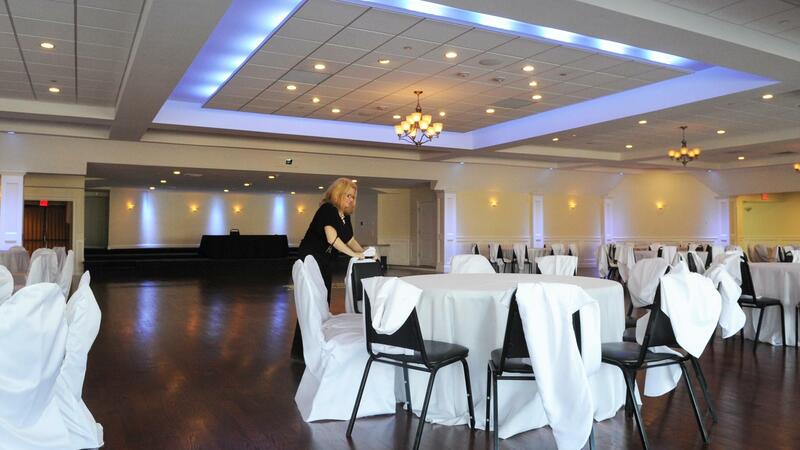 Rent Canoe Club Ballroom | Corporate Events | Wedding Locations, Event Spaces and Party Venues. The Canoe Club Ballroom has been family owned since 1964. We pride ourselves on creating the perfect setting for your special day. With over 40 years of experience as a wedding venue, we understand what it takes to give you the wedding of your dreams.